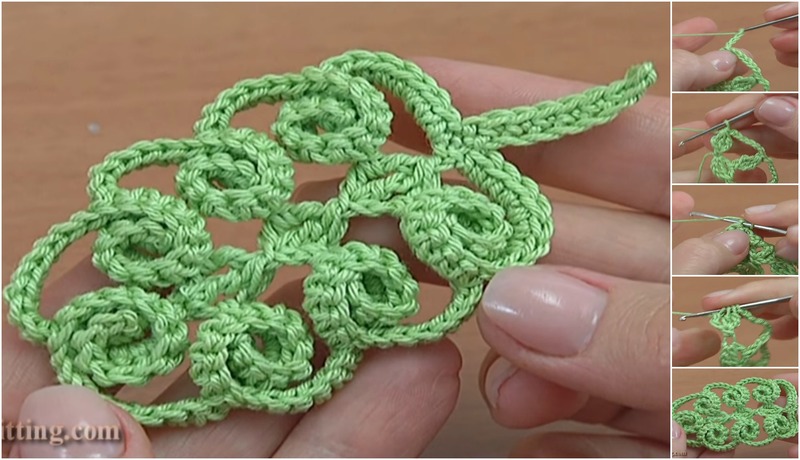 Another Beautiful Element of nature we can crochet and for which we have free and well explained video tutorial. 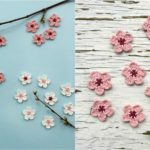 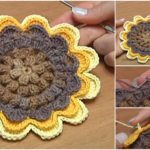 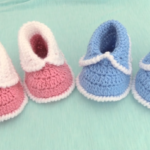 We have on our blog video tutorials for other leaves, but this leaf is on of the best, so You have chance to learn everything that you need to know step by step to crochet these awesome decoration. 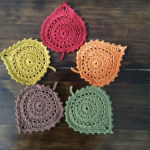 Leaf decoration you can use in many projects or just decorate your interior and feel yourself more comfortable and cozy. 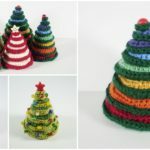 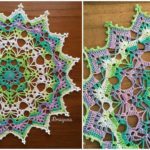 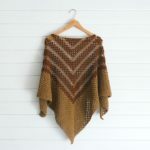 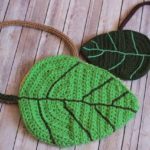 For The Spring we recommend you to crochet leaf in green color, but if there fall right now at your place or just you love fall you can crochet int in yellow, brown or even in red colors.